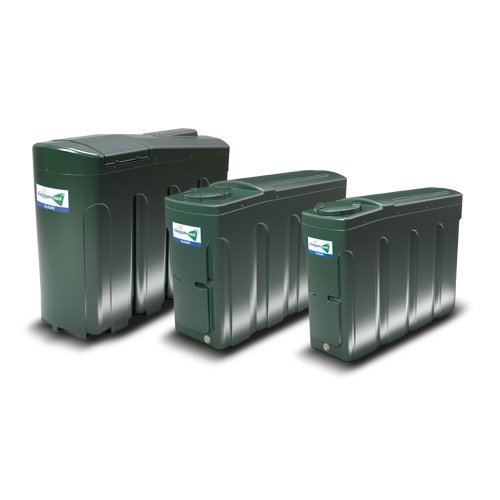 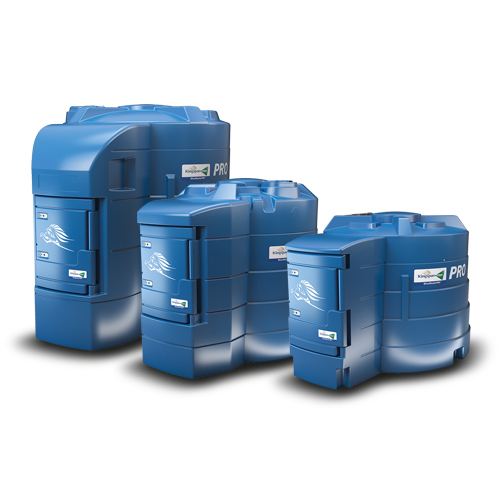 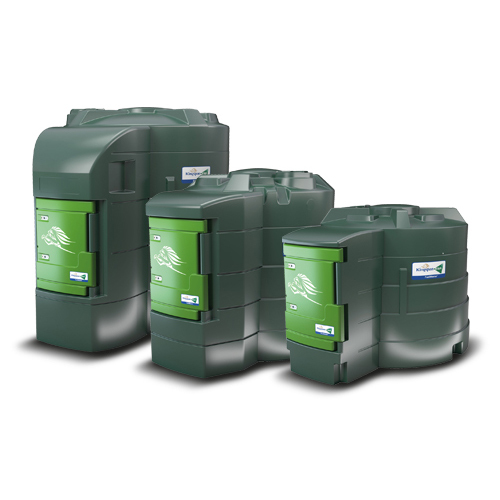 The Kingspan Titan range of fuel tanks are specifically designed to be the first choice for home-owners, contractors, developers and businesses. 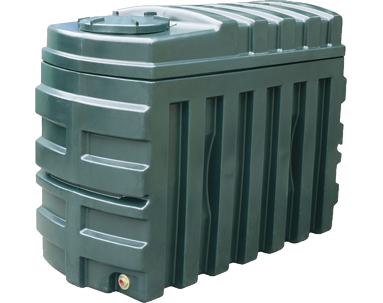 Their oil storage tanks are manufactured to the very highest of standards that far exceed all current regulations and safety standards. 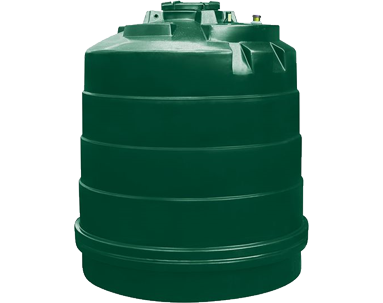 These tanks are available in a number of sizes and styles to suit all spaces.